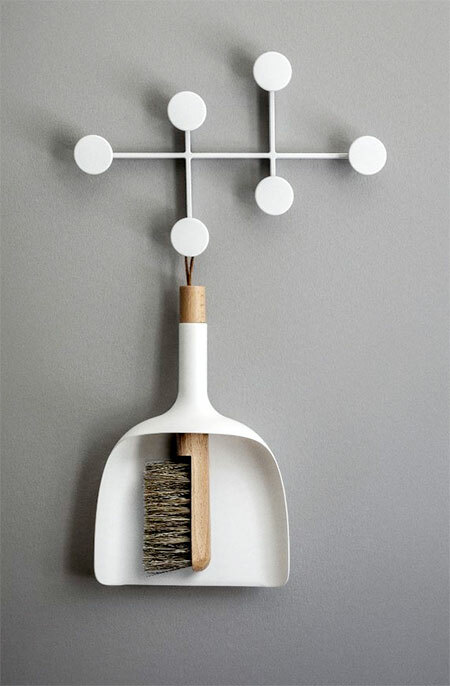 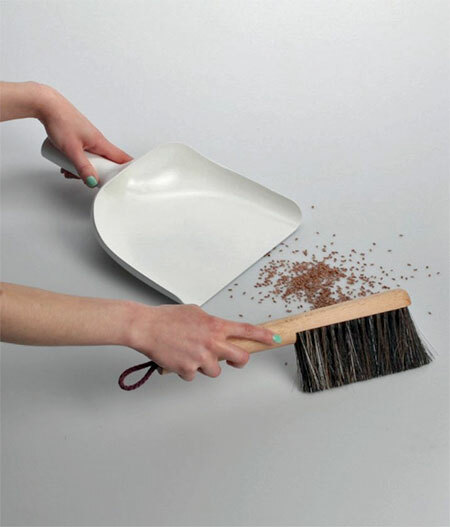 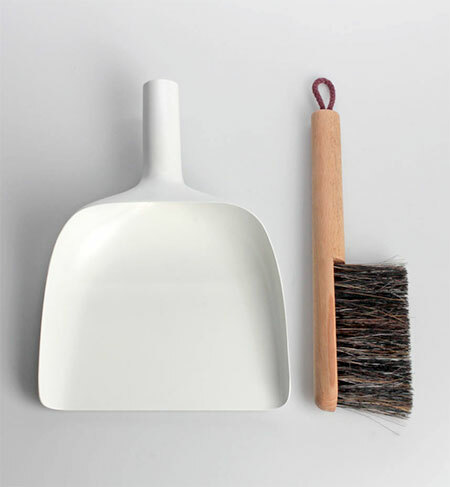 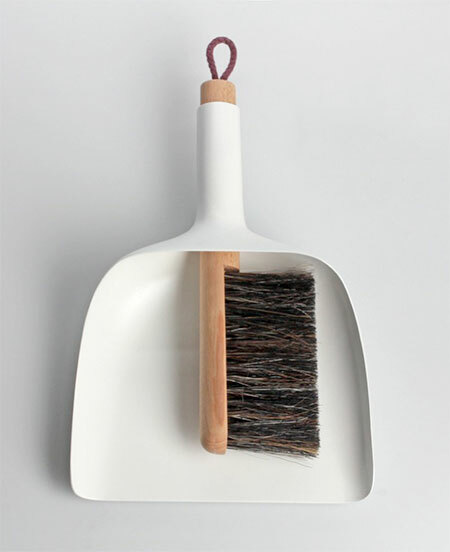 Brilliant design by Jan Kochanski allows the sweeper to be stored inside the handle of the dustpan. 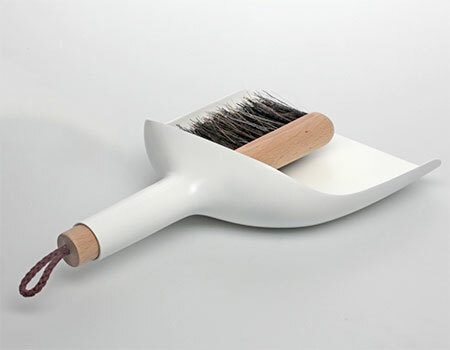 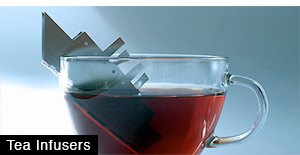 Doesn’t make much sense, so there’s an open hole in the handle right, so dirt can flow out that direction? 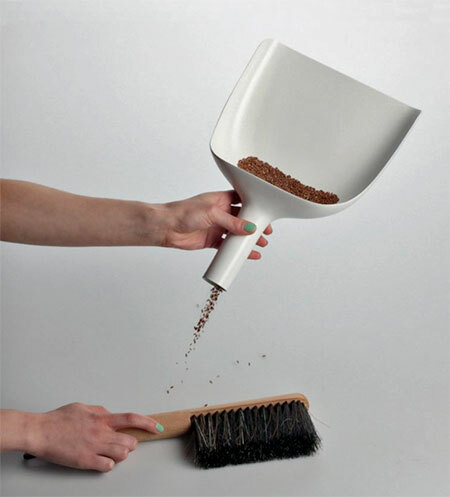 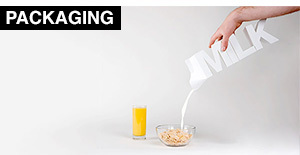 Firstly why reverse the direction as it’s easier to pour from the front and would the user accidently flick dirt into the hole and out again? 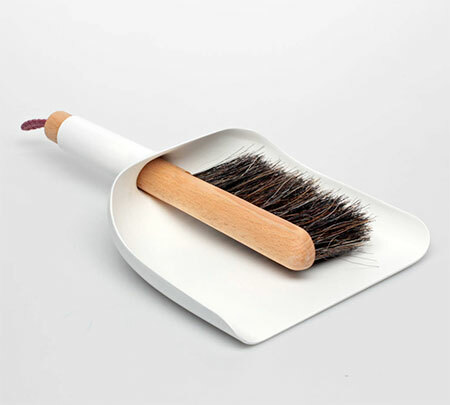 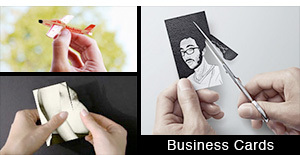 If it had a plug on the handle part then great but it seems like the brush is the only plug.